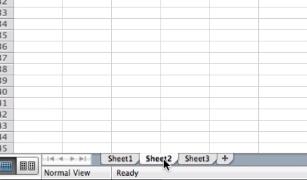 To change the sheet tab color of your excel spreadsheets select the sheet you want to change and right click on the sheet’s tab. From the color box pop up select the color that you’d like to change the tab to. Once it’s how you want it. 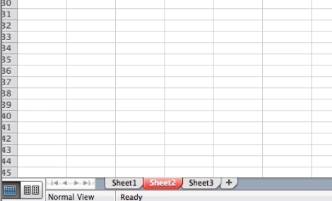 Close out of the box and the tab color will now be changed.